Santa's Workshop for youth in foster care! 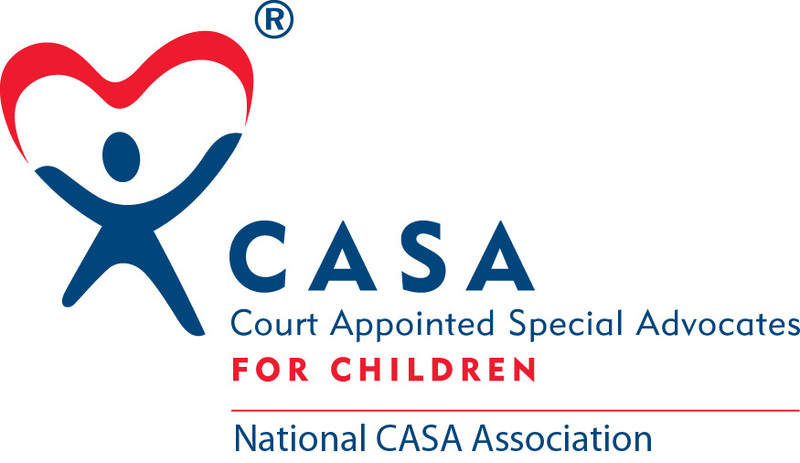 Since the beginning of December, the CASA office was transformed into Santa's workshop as hundreds of gifts arrived to be sorted and wrapped before distribution to over 130 of Passaic County's children in foster care. Thank you to all our generous individual and organization donors who collected the gifts as well as our "wrapping elves" who wrapped gifts for all 130+ children! Now that's alot of wrapping paper!! Volunteers Marion Brady and Gayle Brazda wrap donated gifts for children in foster care. Case Supervisor Gina Cetta coordinated the wish lists and donations for all 130 children served this holiday season. Marion and Gayle hard at work. CASA Volunteer Regina Micciche wrapping away! Buried amongst the donations that arrived from The Village School in Waldwick, we discovered this adorable tin, labeled with the recipient child's name from the student who had adopted her holiday wish. What could be more sweet than this gift from one little girl to another? 2 members of the William Paterson University Alpha Kappa Psi fraternity stopped by the office with a wonderful $290 donation this year!! Thank you! CASA Volunteer and Volunteer Outreach Coordinator Margaret Curreri could barely walk in her office filled with the gifts of all 16 children she currently advocates for! !